Canzone Napoletana or the Neapolitan song is a generic term for a traditional form of music sung in the Neapolitan language, expressed in familiar genres such as the lover’s complaint or the serenade. Many of the Neapolitan songs are world-famous because they were taken abroad by emigrants from Naples and southern Italy roughly between 1880 and 1920. Famous tenor Enrico Caruso brought to singing the favourite music of his native city as encores at the Metropolitan Opera in New York in the early 1900s. The famous Neapolitan songs arranged for the piano by Federico Favali. Find easy refrain arrangements in the traditional Italian style. 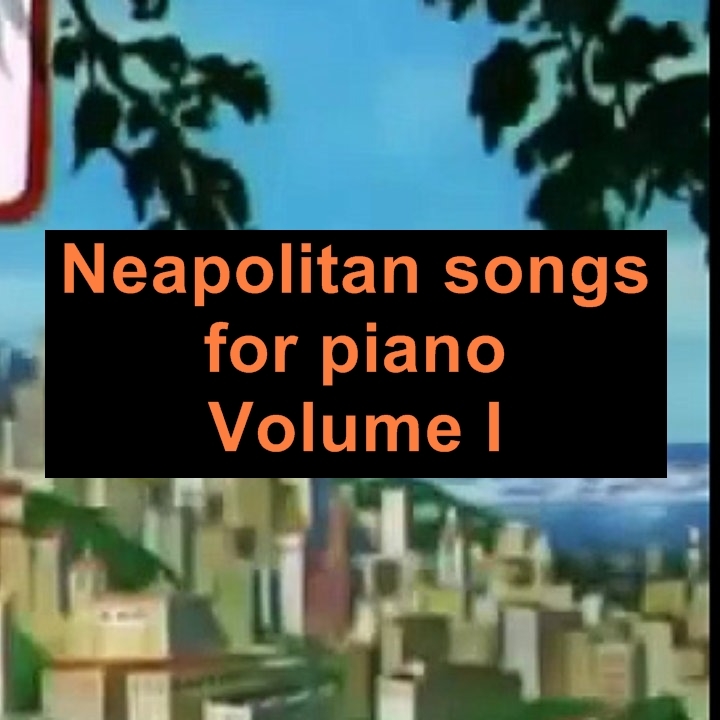 The Neapolitan songs are available as Volume I and II. Or go for the full collection with eight songs chosen from the most famous Neapolitan compositions of all times.